Stock status is current as of 4/18/2019 10:30 PMET. 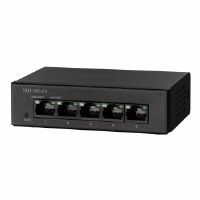 The ProSAFE Plus16 and 24-port Gigabit Switch provides simple network management delivering network monitoring, traffic prioritization and network segmentation beyond simple connectivity. 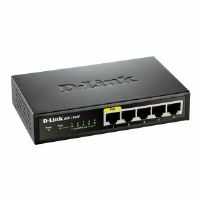 They also come with features such as IGMP snooping, cable diagnostics, loop prevention and Auto DoS prevention, providing much needed improvement for network performance and resilience.